EO Knoxville presents highly-rated and fantastic speaker Ryan Avery! Ryan will show all of us how we can become the GO-TO person in our industry! Working with Fortune 500 companies, organizations, and associations on every continent, Ryan uses his experience as a Marketing Director, Speaking World Champion and Entrepreneur to show leaders and their teams how to reach their goals with lightning speed, communicate their message with absolute clarity and turn their ideas into measurable, momentum-building action! 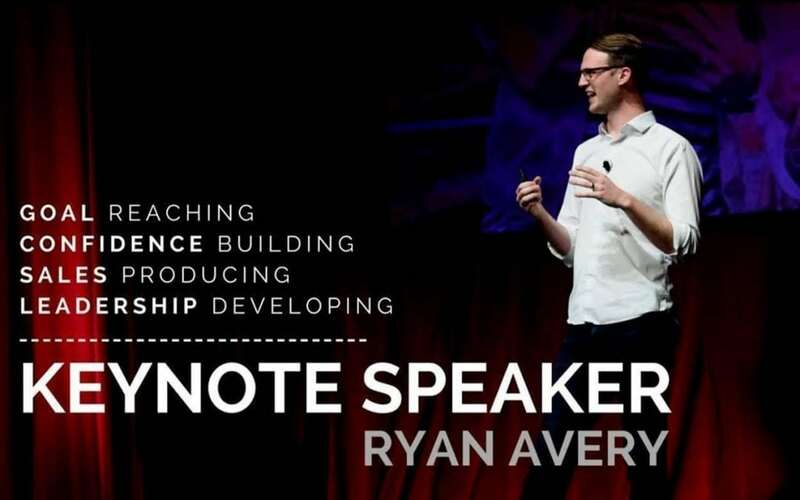 Known for being one of the Millenial generation’s most profound voices on strategic communication and achievement, Ryan’s keynotes present you and your team with the actionable strategies you can use to Go From A Leader to “THE” Leader in your industry.